2. The temperature rise ≤75K. 5. Solid construction for high performance and durability. 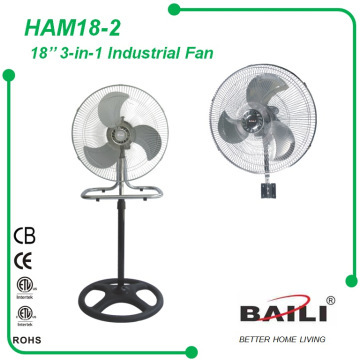 Know more different kind products, Please Click Below ! A: We are a factory and have over 33 years of experience in production of household appliances. of major parts in house for better quality control. 4. Address: Leping Industrial Park,Sanshui,Foshan, Guangdong, China . 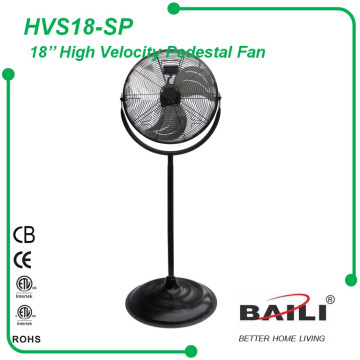 Established in 1983, Baili is a professional manufacturer of electric fans, heaters, humidifiers, airpurifiers, kitchen table-top appliances and LED lights. We have more than 538,000sq.ft of land for production in Foshan, Guangdong, China. 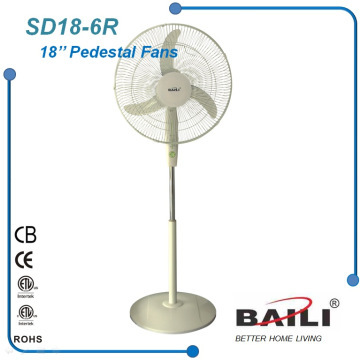 Baili Global is reputed not only for providing efficient service and high-quality products but also for providing professional ODM and OEM service for international famous retailers. We have over 25 years of experience in direct or indirect supplying to multi-national retailers. We have also been supplying our products to consumer brands such as Sunbeam, Holmes and Continental Electric. In the past 33 years, Baili Global has expanded our business to 80 countries and regions. Such as USA, Canada, Mexico, Germany, England, France, Australia, South Africa, Brazil, Etc. We continually strive to become one of the global leaders in production of consumer home appliances. We are dedicated to establishing an industrial pattern of diversity, supplying premium products and providing impeccable services and support to all of our customers. 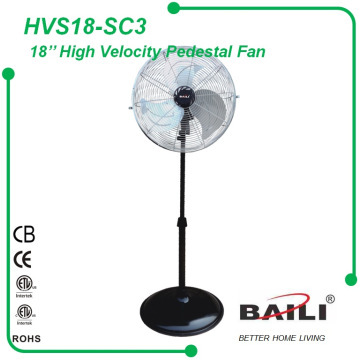 35 Years manufacturer of small home appliances including fans, heaters, tabletop kitchen appliances, humidifiers, aroma diffusers, etc. Supplying to 80 countries and regions globally, we have products that cater to your customer needs and preferences.